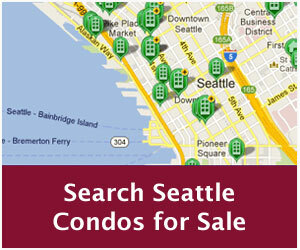 As a condo buyer, you can hire anyone you wish to do the inspection. You can have your dad do it, you can hire a professional inspector referred by your Realtor or a friend, you can search out someone in the yellow pages or Google them, or heck, you can get the guy on the street standing outside the condo building. Well if you have this feeling about your Realtor, don’t do business with them. A good Realtor is worth their weight in gold and is looking out for your best interest. They are going to go to bat for you, so if you think your Realtor isn’t, then Fire him or her. There are plenty of honest hard working Realtors out there who in the end will save you time, money and significant stress and headaches. So what if I’m thinking about hiring my dad (or friend) to inspect my condo? If your dad is comfortable and experienced in all facets of construction, not just one area like framing or drywall or painting, but is also knowledgeable about the electrical, plumbing, HVAC, garage door safety, siding, roofing and fireplace safety, then he may be able to do a condo inspection for you. A contractor is generally a master of one particular area, i.e. a plumber is an expert at plumbing systems but may not know much about windows or electrical systems. So if your father (cousin, sister, friend) is well rounded in all facets of construction he may be able to perform the inspection. I didn’t say a good one, but a condo inspection nonetheless. Professional inspectors, on the other hand, are generalist, trained in all areas and are licensed and certified. At the end of the day, whomever you choose to hire to perform your condo inspection, make sure you are comfortable working with them be it a professional inspector, a family member or someone off the street. 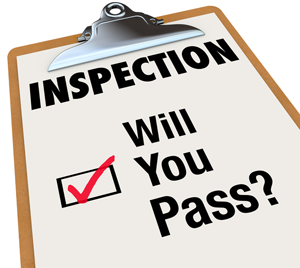 In addition to being knowledgeable about condominium systems and construction, the inspector should produce an inspection report that’s easy to read, includes photos and is summarized in a format that is easy to understand. 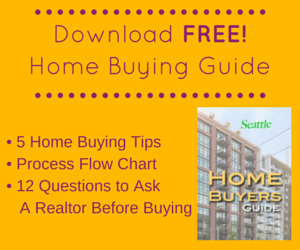 The report should be easy for you, the client, to digest and for the Realtor to negotiate with the seller’s agent. 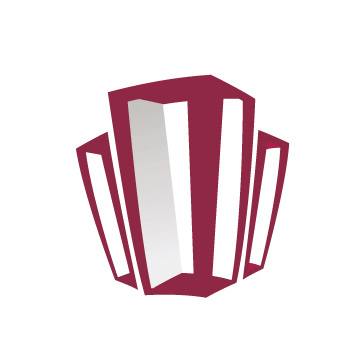 If you go down the path of hiring a professional inspector what questions should you ask them? I’ll answer that in my next article… YourCondoInspector.com. I also think it is important to think about how you will use the inspection. If your contractor dad is your inspector, don’t plan on getting much in the way of repairs or concessions from my clients based on the inspection report. A professional inspector who is respected by both the listing agent and the buyers agent, is more likely to write a report that will be respected by all involved. I think the inspection report is an important tool for negotiations and the absence of a great report really hinders the buyer. I always urge my clients to get a proefessional inspector to do the inspections. That way when we go to the seller and ask for repairs, they feel comfortable as well as the buyer. I totally agree with Ashlee, I would get a professional inspection with certifications to do my inspections that way you know it was at least done by someone semi compitent. It’s probably also worth checking to see if the inspector belongs to one of the trade associations. 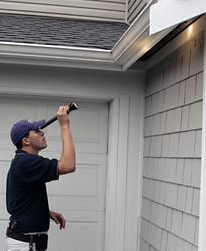 National ones include the American Society of Home Inspectors and National Association of Home Inspectors. There may also be state specific associations that are relevant.